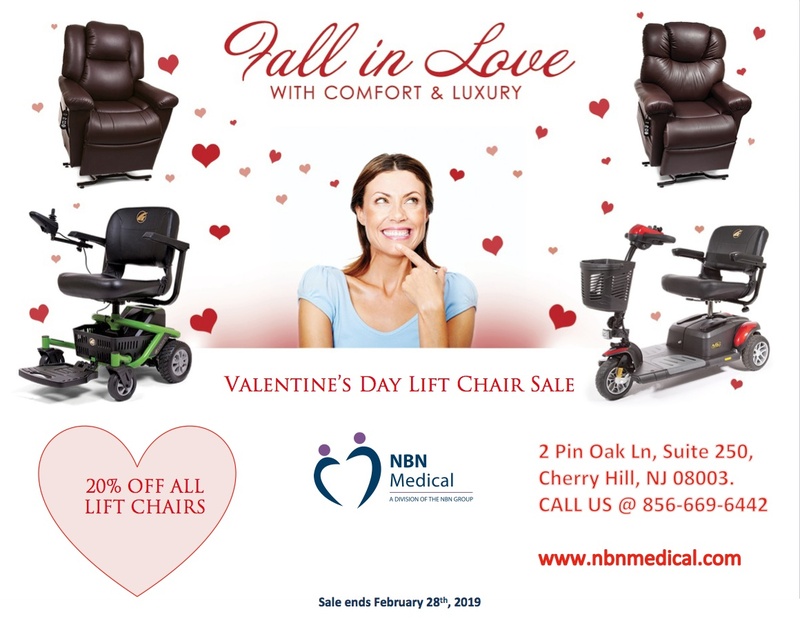 Don't miss out on the Lift Chair Sale happening right now at the NBN Medical Boutique! From now until the end of February get 20% off on all lift chairs. Call now or visit us at the store in Cherry Hill. See the flyer for information!